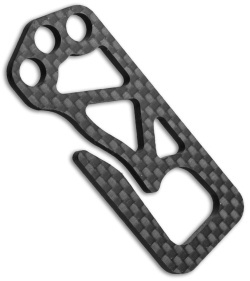 This ultralight Carboneer keychain from Bastion is made from CNC machined carbon fiber. It features skeletonized cutouts for grip and multiple keychain holes. Keychain rings can be attached in three different areas, which seperates and orginizes a large number of keys. 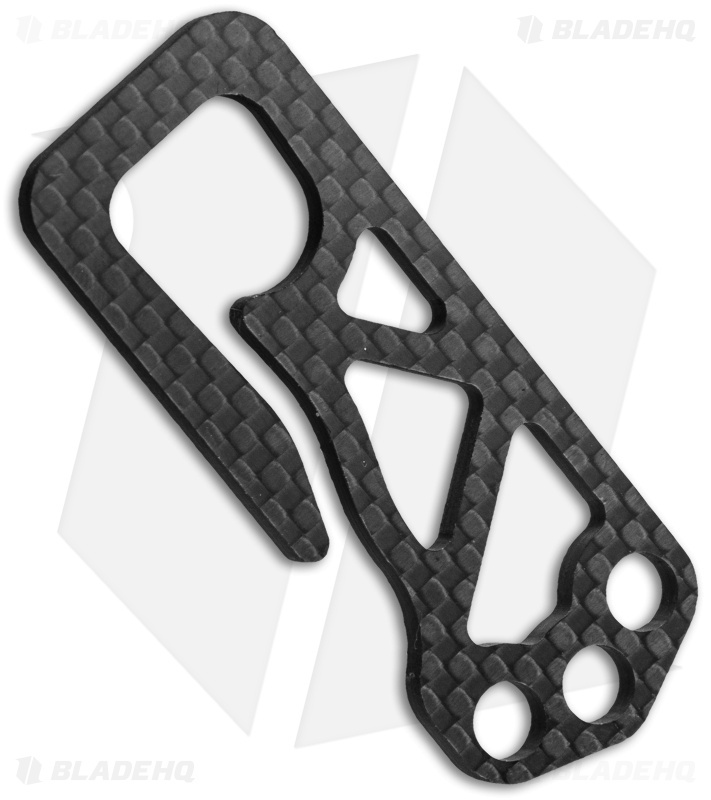 Thin and lightweight, this Bastion Carboneer is the perfect EDC keychain.